Displaying 12 of 102 items. Green and “living” walls have become all the rage over the past few years and the trend is sure to continue. Autograph Foliages provides many different replica plant options to suit your Green wall needs. Our decorative mats come in grasses, boxwood, ivy, mosses, and more! You can create your own shape or pattern by cutting these artificial decorative mats, with a plastic grid backing. 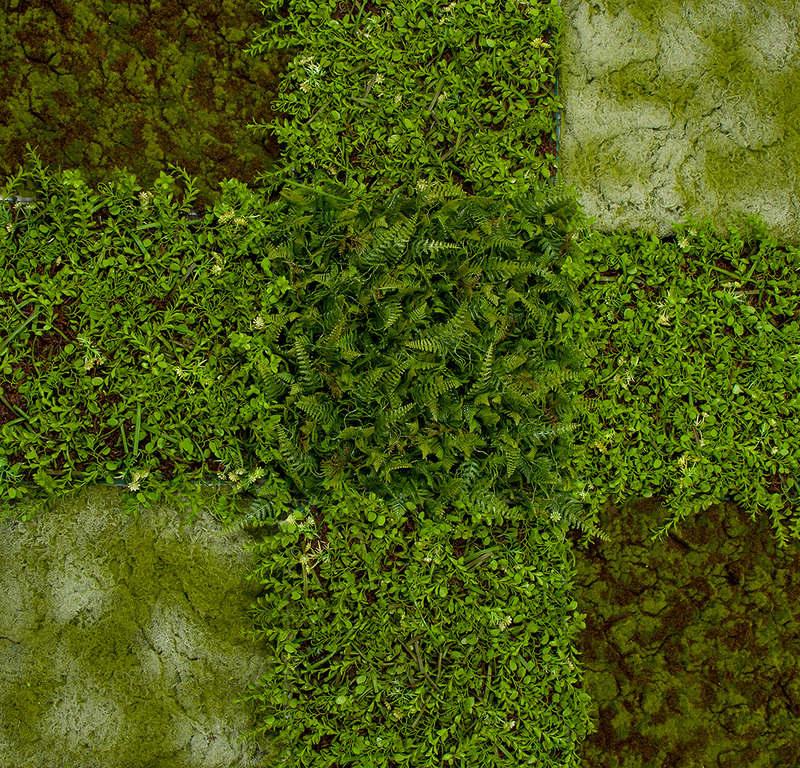 Many moss sheets are flexible and also easy to cut and form.